The Society of London Theatre has apologised for omitting Peter Hall from its in memoriam tribute at this year’s Olivier Awards. The director, who founded the Royal Shakespeare Company and led the National Theatre, was not included in a photo montage of theatre figures that died in 2017. He died aged 86 in September 2017. 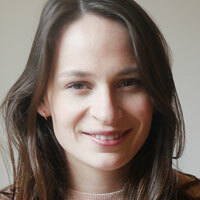 The omission was roundly criticised on social media, including by Hall’s daughter, the producer Emma Hall, who described it as “painful to see”. Actor Christopher Biggins said not including Hall in the tribute section was “disgraceful”. A subsequent statement posted by the Olivier Awards’ Twitter account apologised for what it described as an “oversight”. 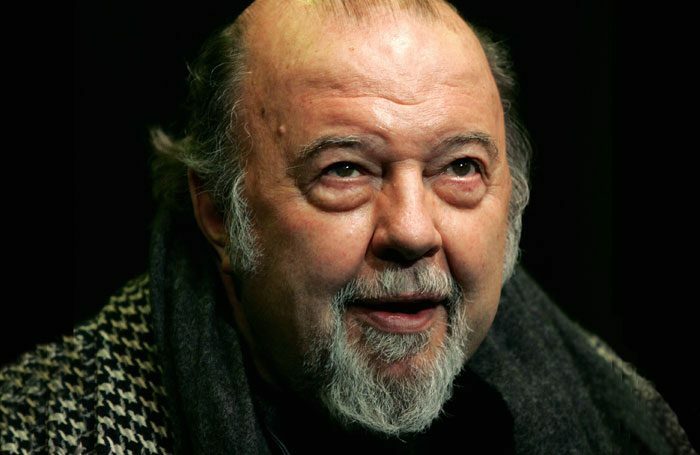 “We are hugely sorry for leaving Sir Peter Hall out of our In Memoriam during last night’s Olivier Awards with Mastercard 2018,” it said, describing Hall as a “wonderful and inspiring figure within the UK theatre industry”. “We were honoured to have dimmed the lights for him across London’s West End theatres when he passed away on September 11, 2017 to pay tribute to this remarkable director,” the statement said. Choreographer Matthew Bourne also criticised the omission of dancer and choreographer Scott Ambler, who died last month and who was a regular collaborator with Bourne’s New Adventures.